A total of 265 Scots have died while on the waiting list for a new kidney over the last decade, figures have revealed. Opt-out organ donation has been supported by the Scottish Parliament in an attempt to increase the number of potential life-saving donors. Proposed new legislation to help boost organ donation is ethically unacceptable and risks reducing the number of transplants that can take place, MSPs have been warned. MSPs have backed proposals which would see Scotland move to a system of presuming consent for organ donations. 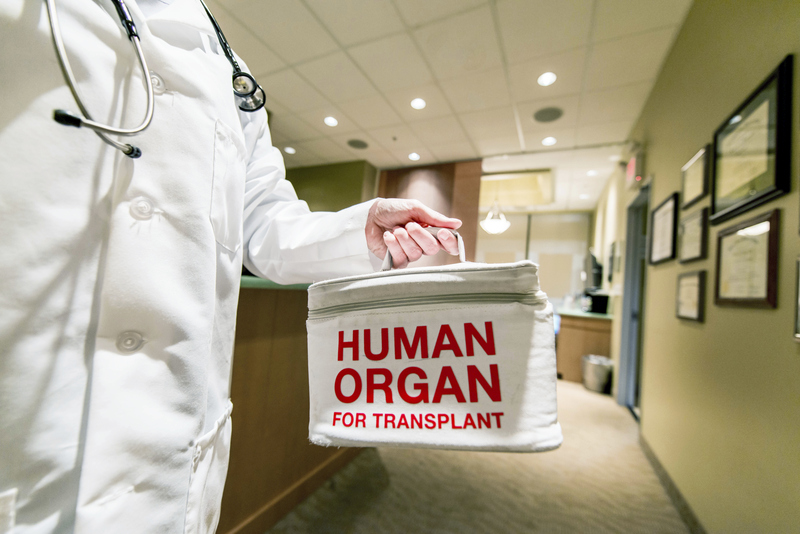 MORE than half of Scots are now signed up as organ donors – a record high. 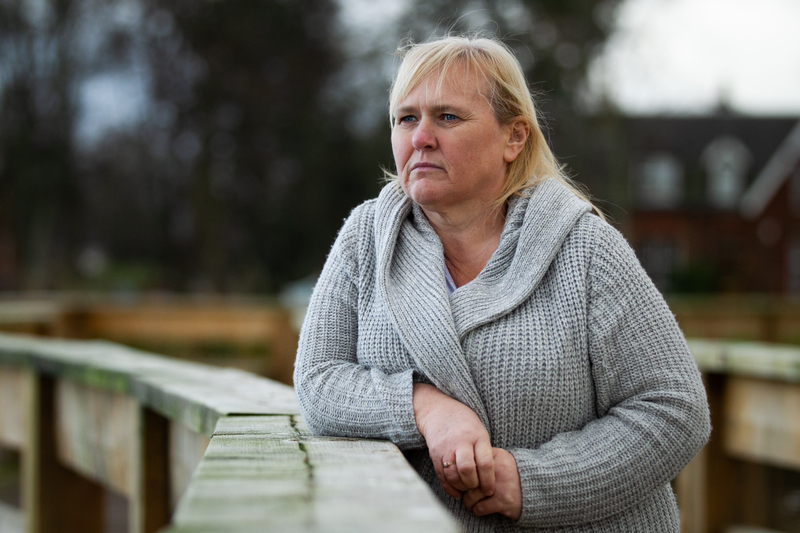 THE doctor was sitting on the edge of transplant patient Pauline Hunt’s hospital bed, his head in his hands.